Milena Lardì | Tricopigmentation Technical Director and Trainer. Milena Lardì is the Tricopigmentation Technical Director and trainer of the Beauty Medical system. This system has already obtained doctors’ and surgeons’ approval as complementary or alternative technique to surgery or to pharmacological treatment (both topical and systemical). R&D on scalp pigmentation began in 2005 thanks to italian and international partners. Since 2012 Beauty Medical has used the Trico Skin Care Machine, a specific equipment for Tricopigmentation. This is the question the doctor asks to himself when facing pathologies that are resistant to conventional therapies. A substantial help is given by Milena Lardì’s Tricopigmentation which often represents a valuable solution in improving the patient’s everyday life and which often turns out to be a good camouflage method. In similar cases the doctor can address a Tricopigmentation expert as Milena Lardì. The first recognitions in the Aesthetics and Micropigmentation sector date back to almost 20 years ago. 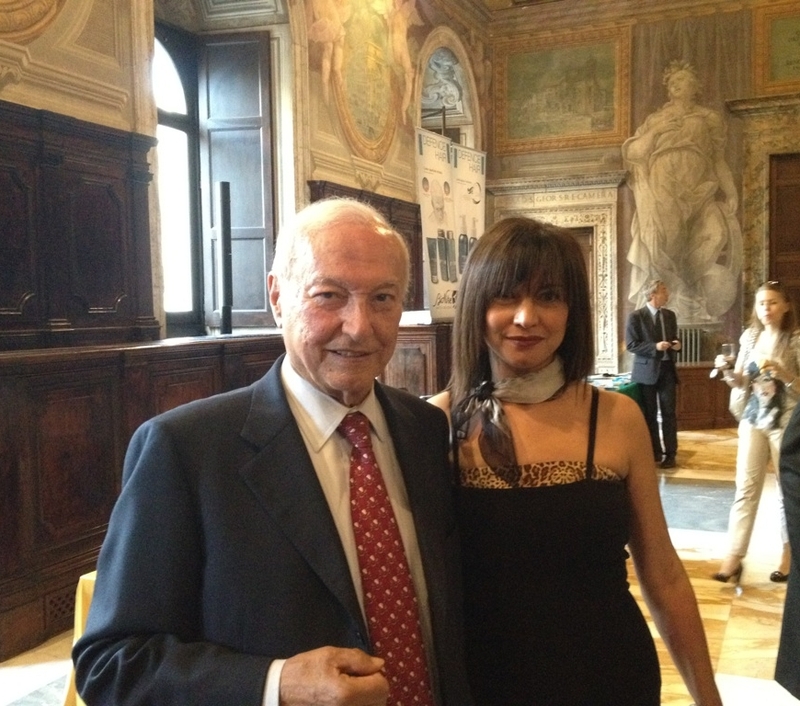 In 2002 Milena was proclaimed “the best Italian Aesthetician” in a popular Tv show and rewarded by Pippo Baudo. Paramedical and aesthetic micropigmentation teacher from 2004, Milena begins a worldwide research in collaboration with other Italian and foreign professionals in order to create a system capable of providing current results. Since 2008 she has exclusively dealt with Tricopigmentation treatments and training specializations especially for qualified medical personnel.